Yahoo! 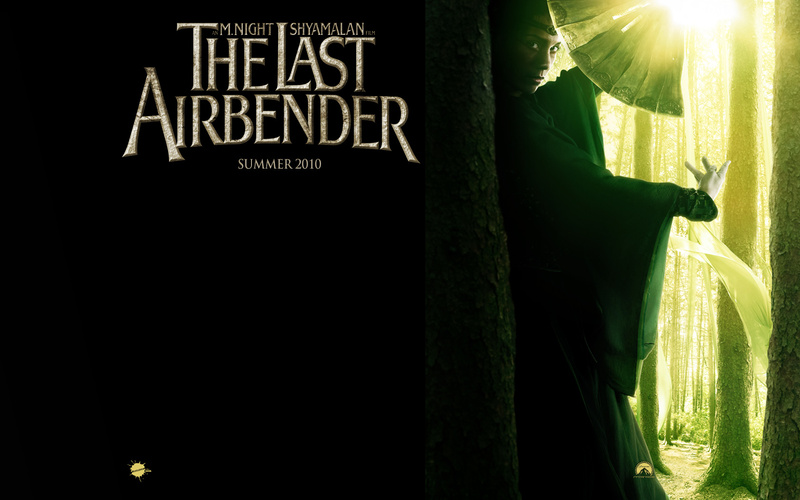 Movies recently unveiled the full theatrical trailer for The Last Airbender, which will be screened in theaters attached to Percy Jackson & The Olympians: The Lightning Thief this weekend. Enjoy! Thanks to reader Missy Q for the tip. 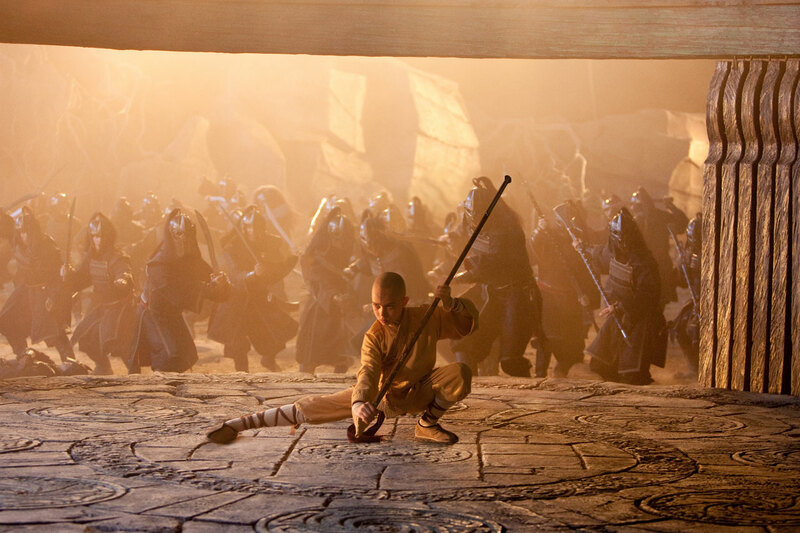 These snow storms in the Northeast are really making things difficult for us to keep Avatar fans up to date, and it’s readers like you that make all the difference. 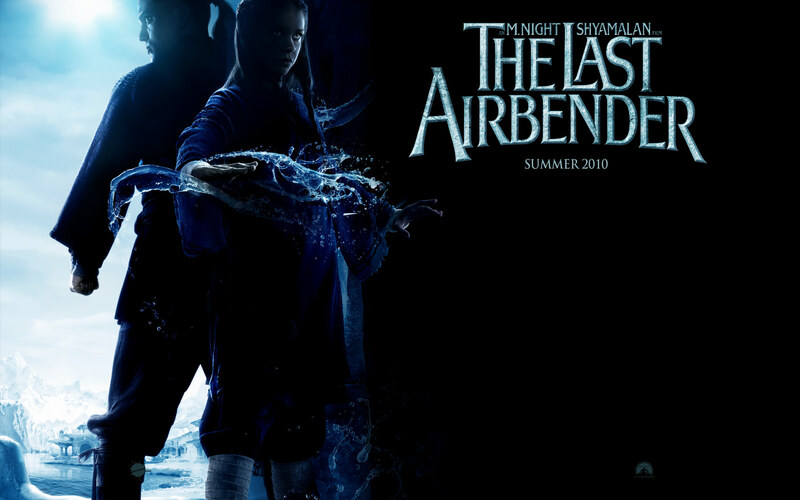 You are currently browsing the Last Airbender Film | Avatar: The Legend of Korra News, and Media Fan Blog blog archives for February, 2010.